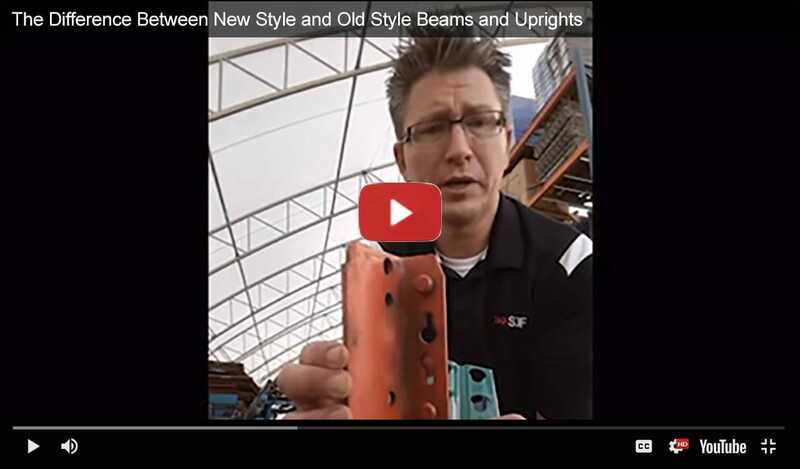 In this short tutorial, Material Handling veteran Jason Dieter shares some insider insights about the different styles of beams that work with the many versions of teardrop style pallet rack. Jason not only demonstrates the difference between old style and new style racks, but also reveals some of the hybrids found in the marketplace as well. See our Interlake Mecalux pallet rack page for more info.